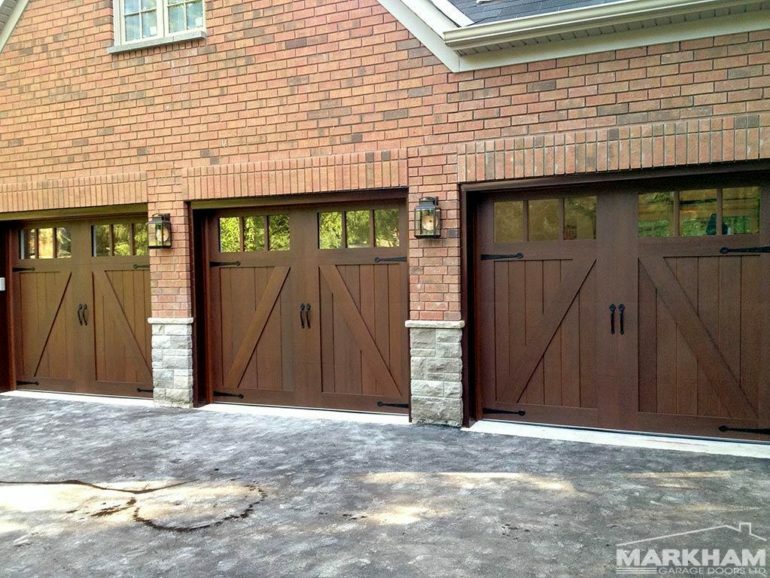 The Benefits of Having Garage Door Windows | Markham Garage Doors Ltd.
After style, color, size and construction materials, wondering whether you should get windows in your garage door can seem like just another item on a long list. If you already have a windowless garage door, you may have wondered what it would be like to make the switch. To help you make a decision, we thought we’d put together a list of benefits of having garage door windows. We think you’ll find at least a couple of points that you may not have considered. The first and perhaps most obvious benefits of windows in the garage door are that it will make your garage brighter during the day. Not only is a brighter garage easier to work in, but it can have other benefits too. Homeowners tend to keep well-lit places tidier. So having windows in your garage can help you keep it more organized. Your garage door is the largest single visual element of your home when viewed from the street. In other words, it has a major effect on your home’s curb appeal. But that effect goes beyond the fact that windows are more aesthetically pleasing than a solid, windowless door. You can choose windows for your garage door that match the windows elsewhere in your home, like those in your front door. So, not only do windows look better, but the right windows can unify the entire look of your home’s exterior. Want to build a pro workshop in the garage? Or how about your very own home gym? Arts & crafts room for the kids? Man cave? In any case, the windows in your garage door are often the only windows into the garage. Even while you only get daylight for part of the day, it’s always nice to have it when your garage isn’t just a garage. 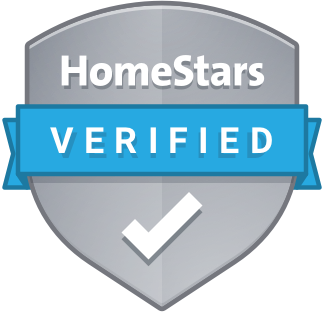 You can retrofit an existing garage door with window panels or choose from a wide variety of new doors with windows or even doors made entirely of tempered glass and aluminum frames. Get in touch with Markham Garage Doors to learn more.